Renovations and remodeling result in lots of unwanted debris that can’t be handled by regular trash pickup service. 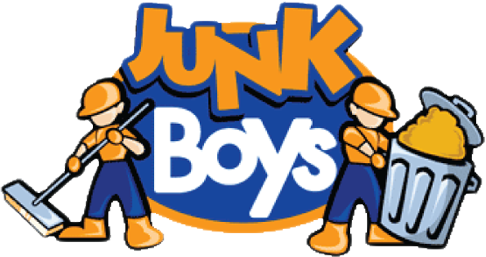 JunkBoys works with the weekend handyman, and residential and commercial contractors in managing the mess created during renovation. You make the call to us, and we handle all the heavy lifting. We haul big, bulky and awkward, whether that means construction debris, such as lumber, roofing, drywall or fencing, or furniture, appliances or electronics. Our customers love our online junk removal price estimator, which provides an easy-to-use visual gauge of what your load will cost to remove. You can always email pictures to us, if you need an exact price quote. We’ve earned the reputation of being easy to work with, and hope you will give us a call to help with your next big project.